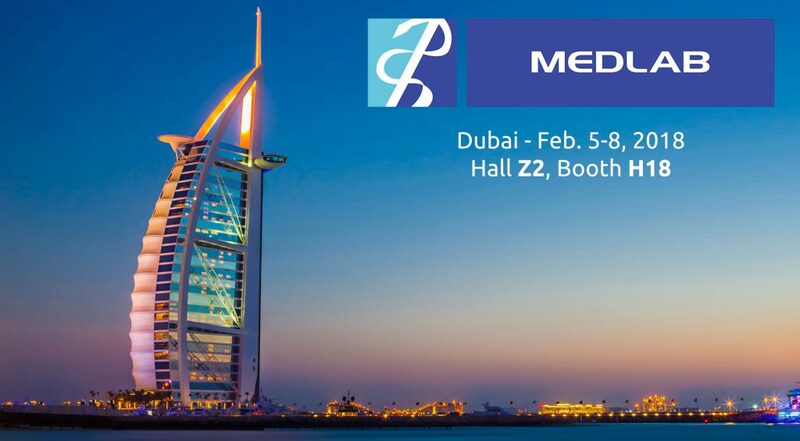 Medlab is a fast growing exhibition for laboratory equipment that will take place at Dubai International Convention Center from 5th to 8th February. More than 600 exhibitors from 40 different countries are ready to exhibit their latest solutions. Fedegari will be an exhibitor of this event for the first time. Visitors will have the opportunity to see our FVA vertical steam sterilizer and our flexible and eco-friendly FGW glassware washer. These two machines are only an example of a wide range of products that Fedegari can offer you. We have solutions with different chamber volumes, from 35 to more than 700 liters. Don’t miss the opportunity to visit us in Hall Z2 Booth H18. Discover how we can help you to achieve the best performances on your lab treatments! If you would like to schedule a meeting, please click here.